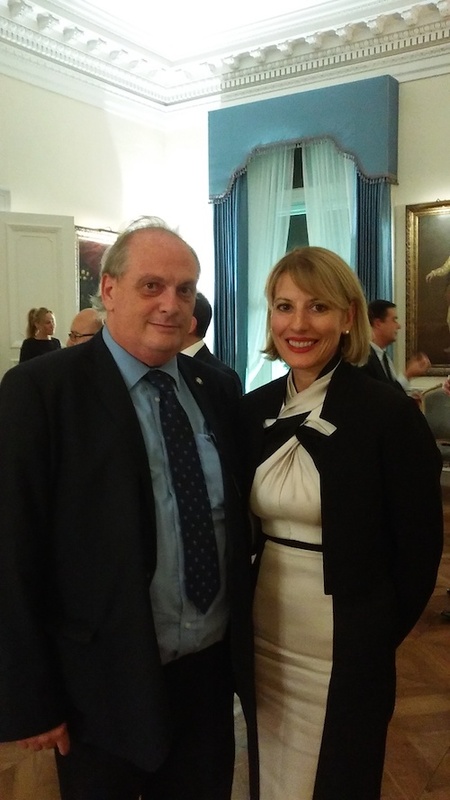 London – Yesterday Mr. Riccardo Cacelli attended the meeting organized at the Italian Embassy in London with the title: “Brexit and the rights of European citizens”. Participated by the Minister Suella Braverman (DExEU), the Ambassadors of the United Kingdom in Rome, Jill Morris, Mr. Chris Jones (Director of Justice, Security and Migration, DExEU), Mark Durrant (Deputy Director of the EU Exit Immigration Strategy, Home Office). Important were the presentations on the points of agreement between the EU and the UK on the issue of citizens’ rights and on the registration system for “settled status”. A session of questions was followed by the panel of two DExEU officials and the Home Office. The Italian Ambassador to London, S.E. Raffaele Trombetta, concluded. https://www.cacelli.com/wp-content/uploads/2018/09/bre.jpg 745 1236 Cacelli & Partners https://www.cacelli.com/wp-content/uploads/2017/12/logocacelli1500-300x122.png Cacelli & Partners2018-09-14 11:13:582018-09-14 11:14:30"Brexit ed i diritti dei cittadini Europei"